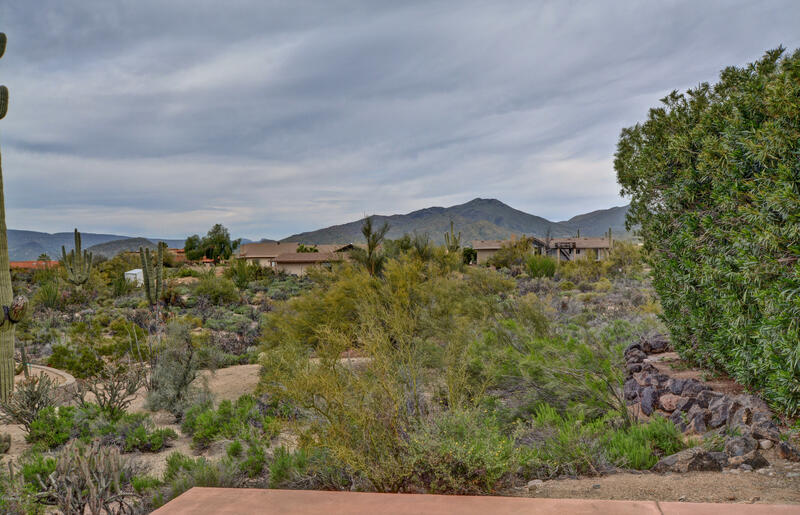 Gorgeous Mountain views all around. 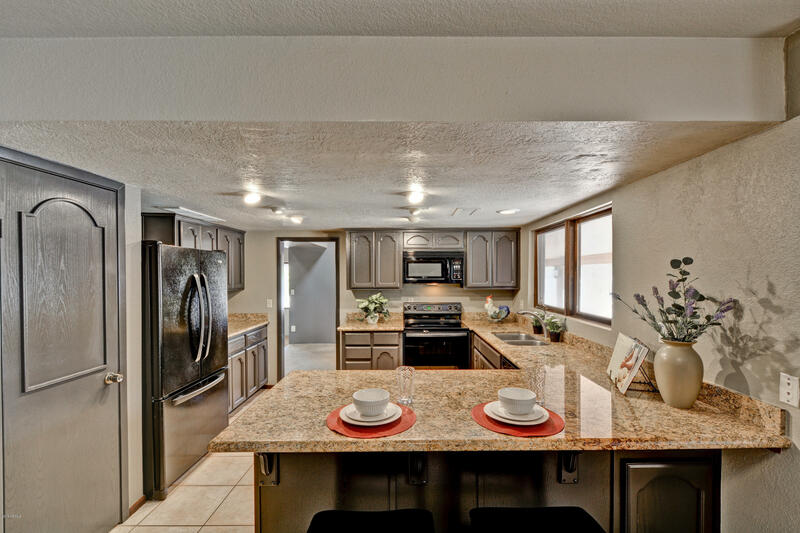 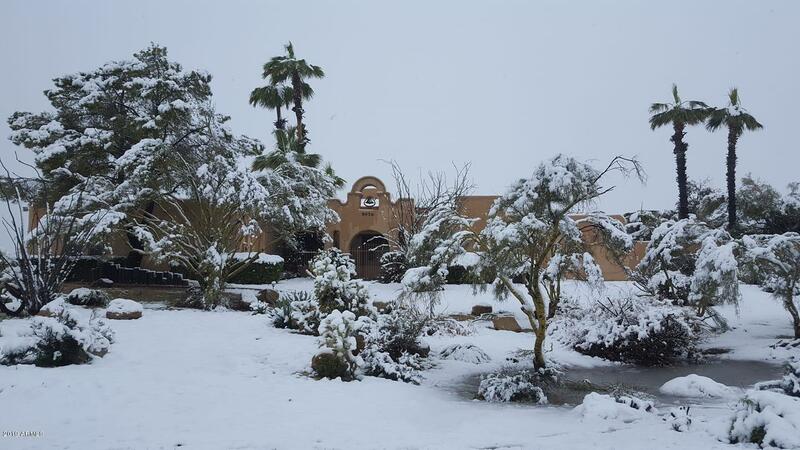 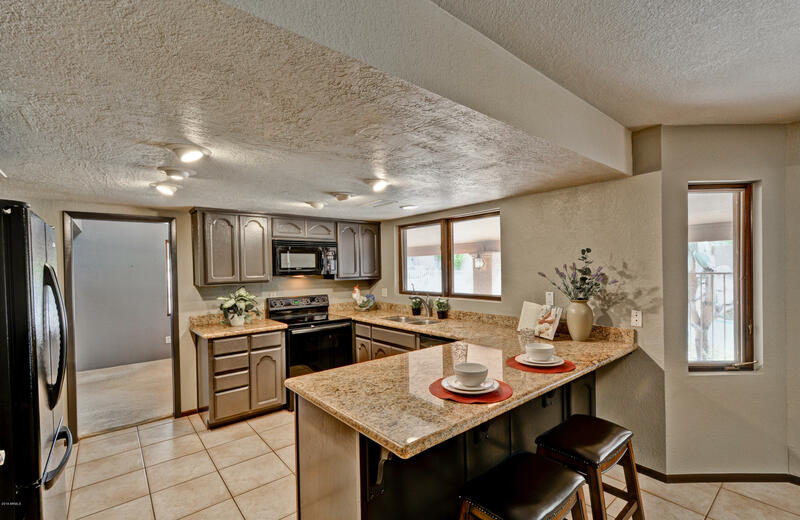 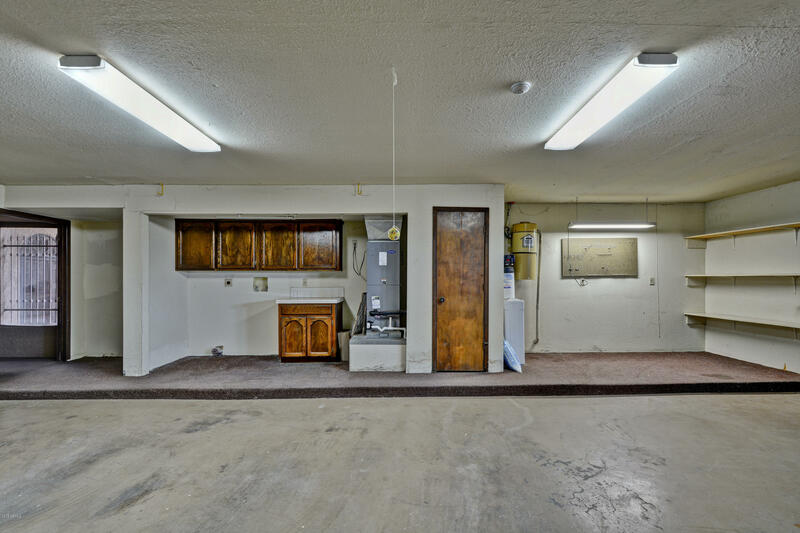 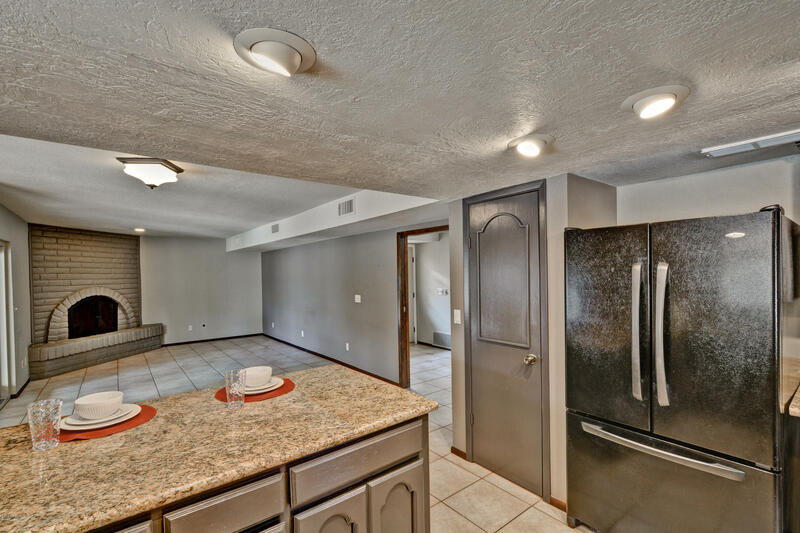 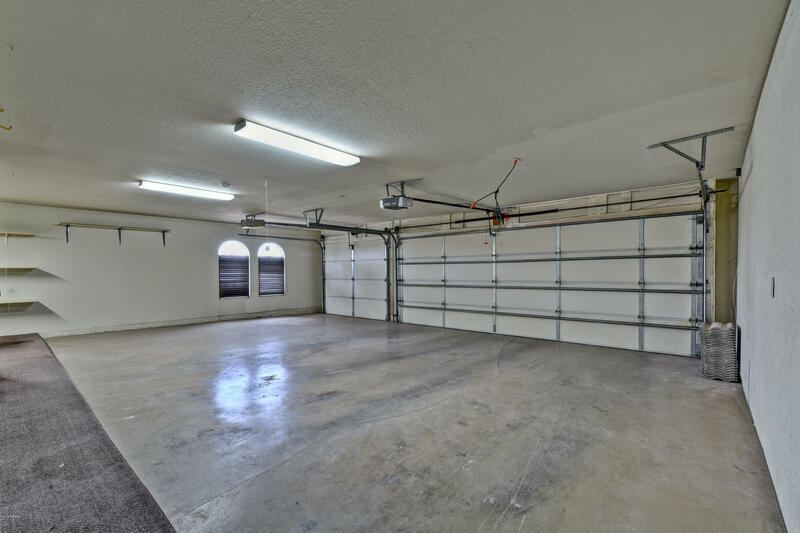 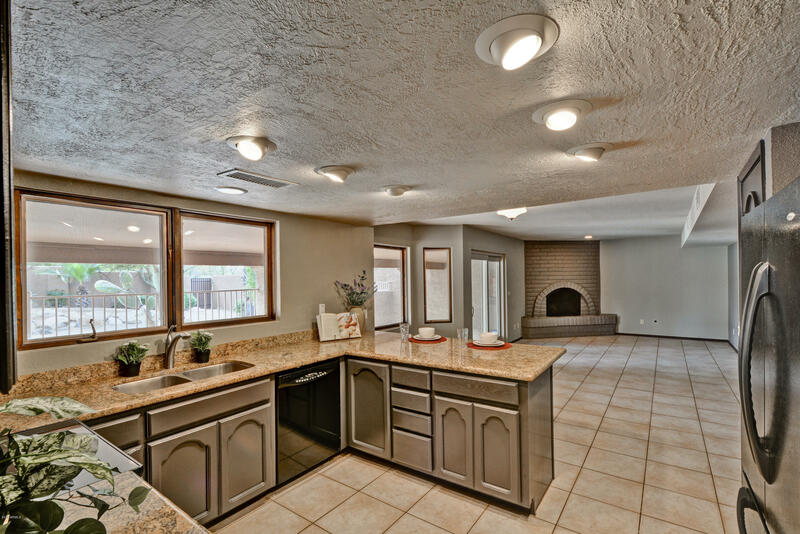 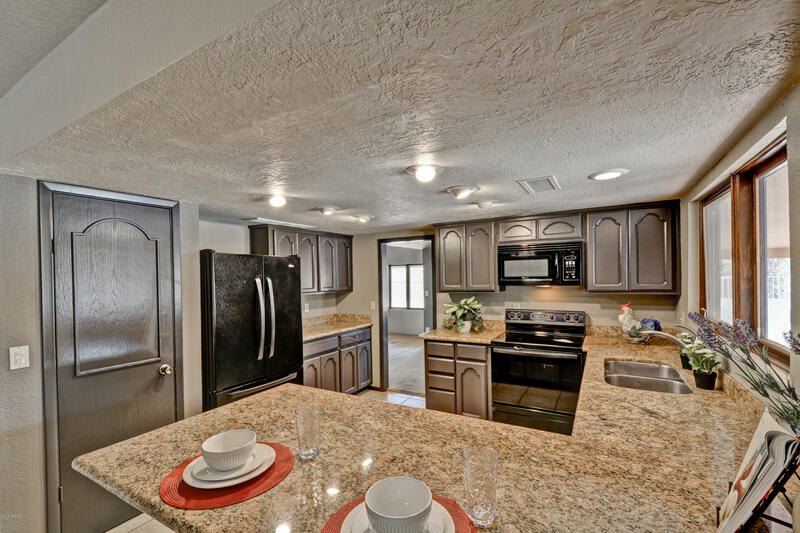 Large 4 Bedroom, 2 Bath home with 3 car garage. 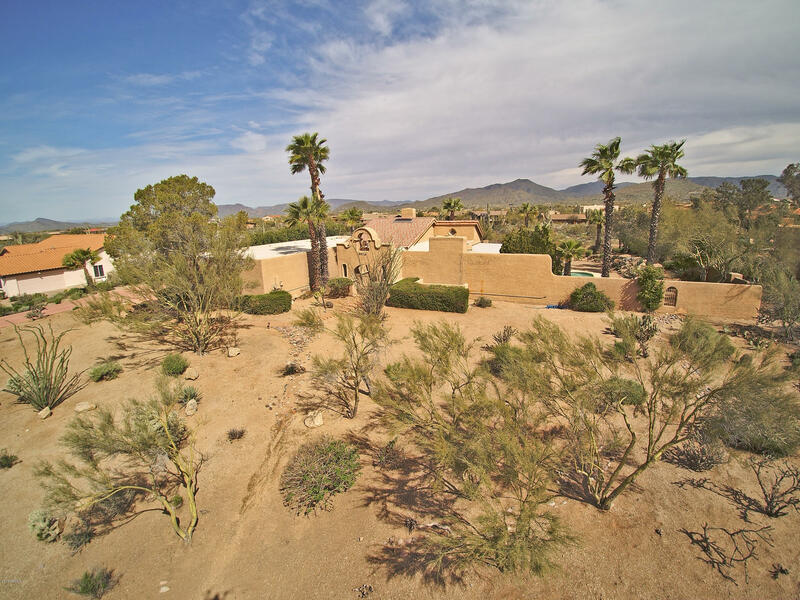 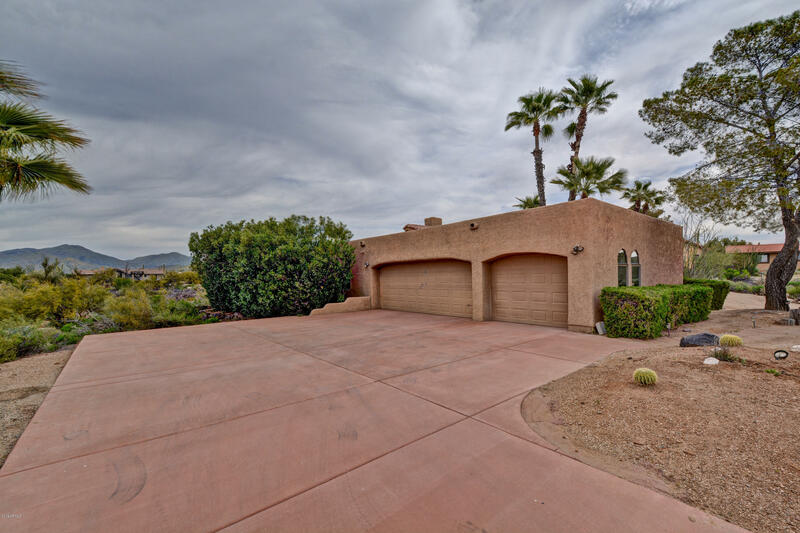 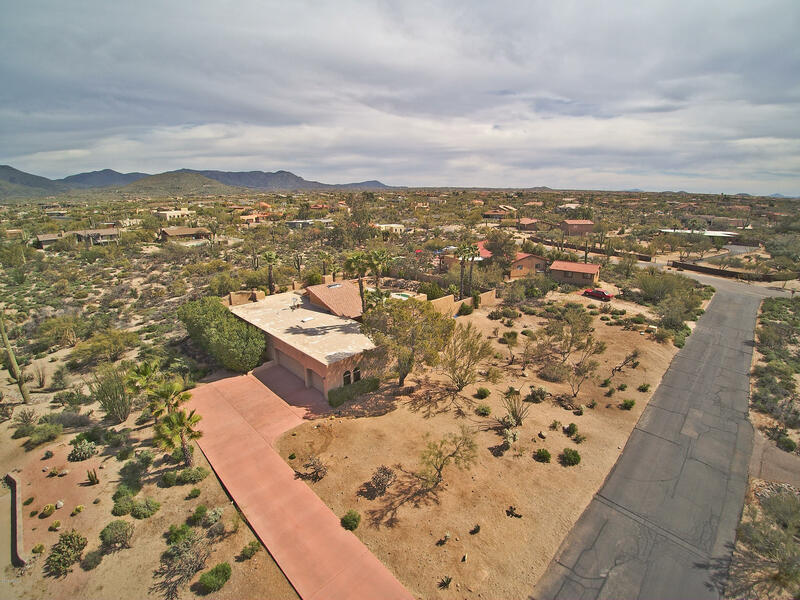 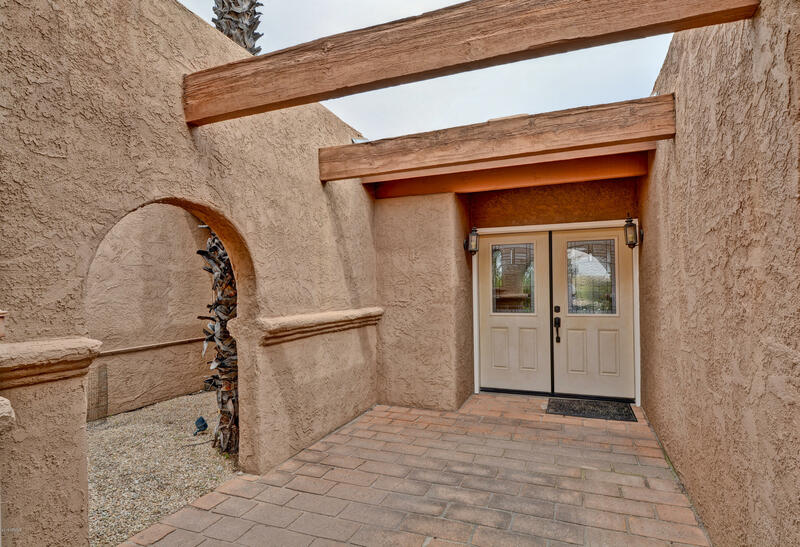 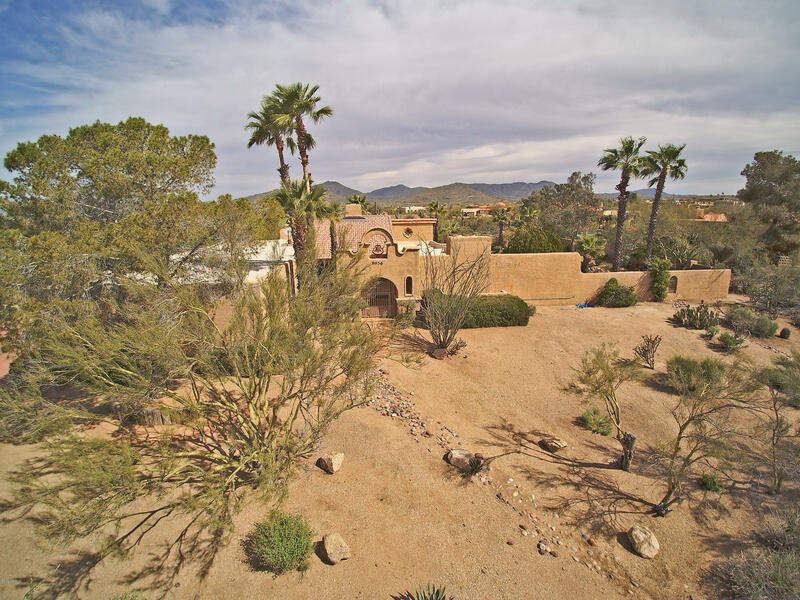 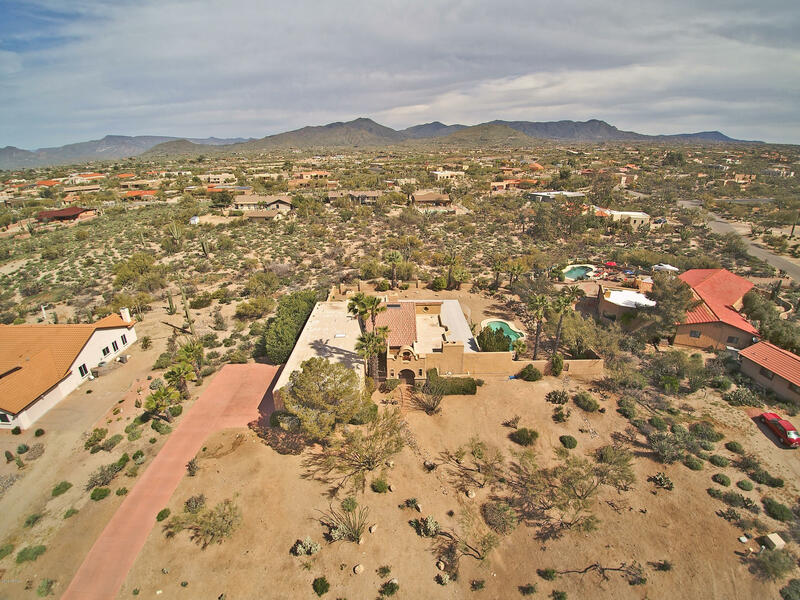 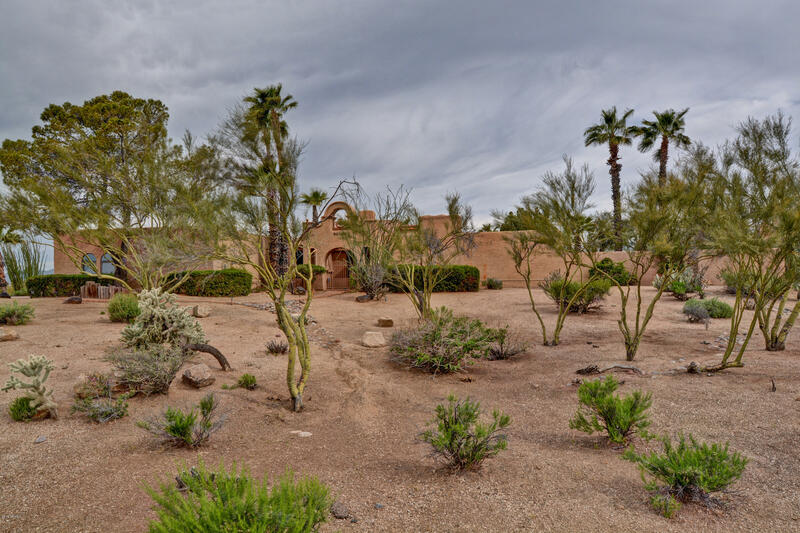 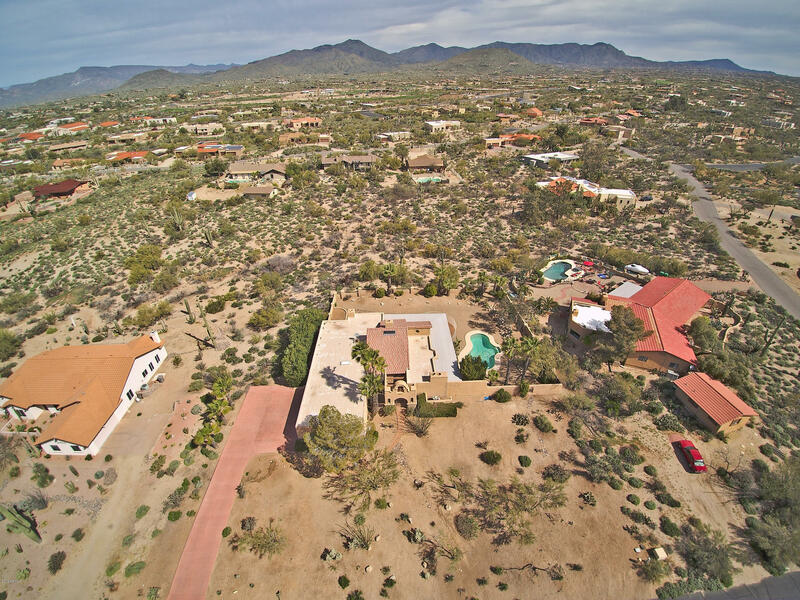 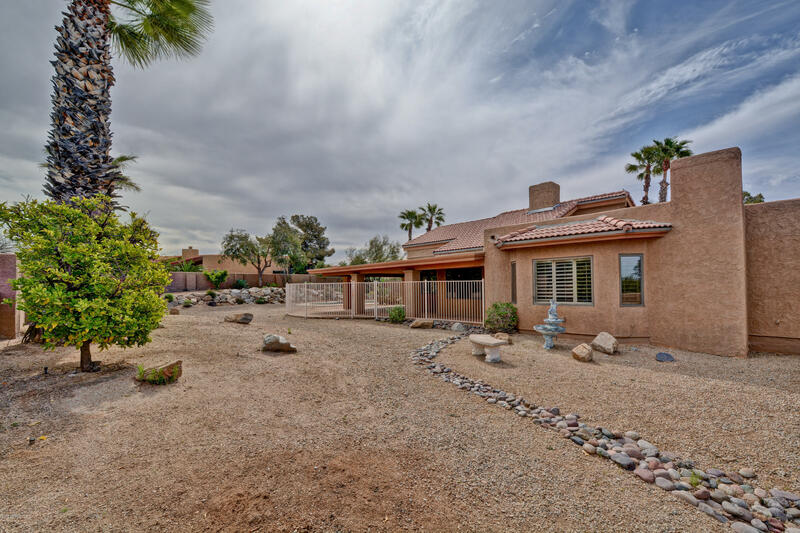 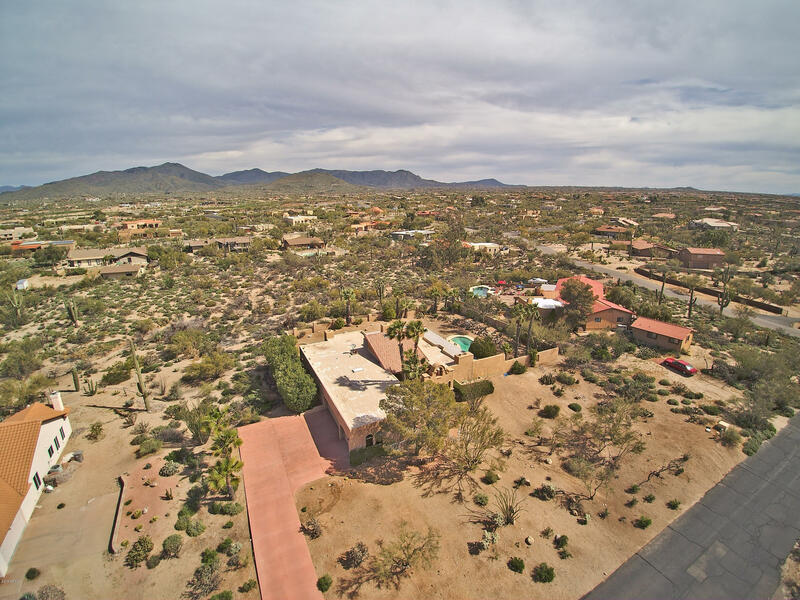 Lot size is over an acre situated in the beautiful high desert of Carefree. 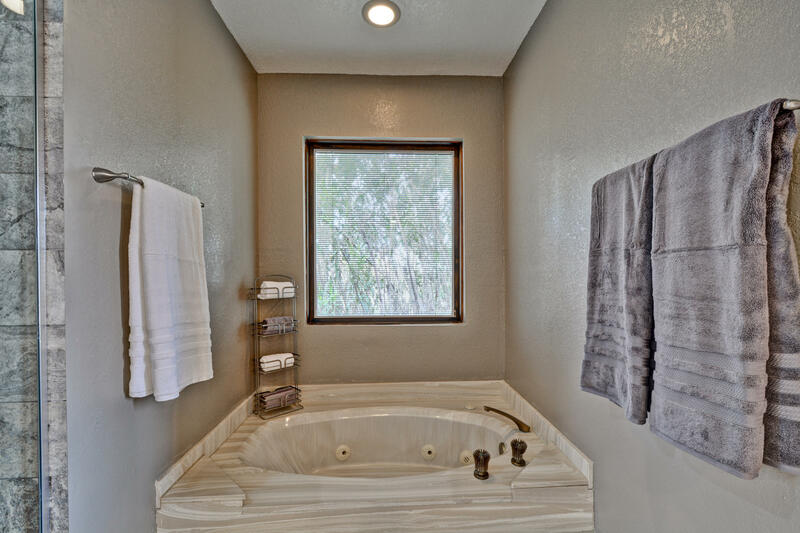 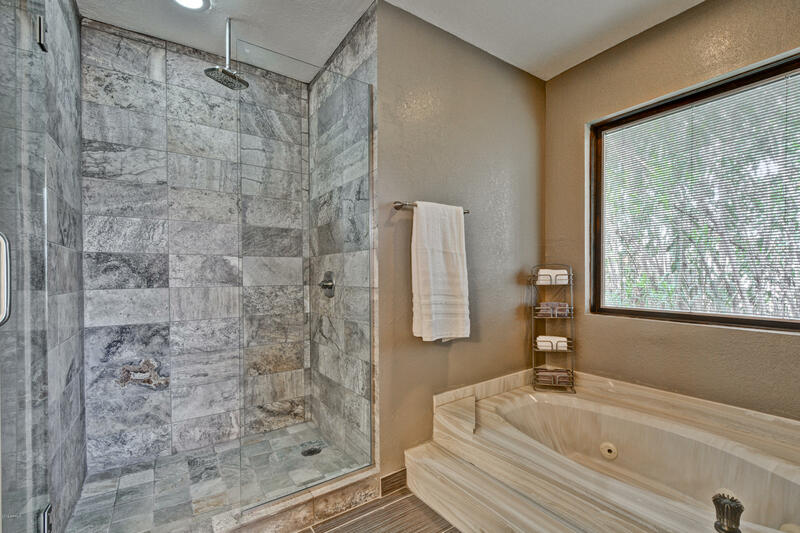 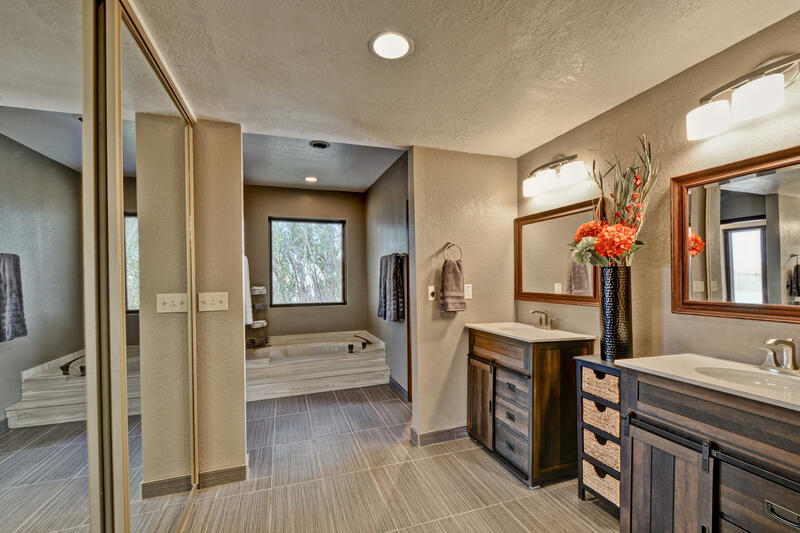 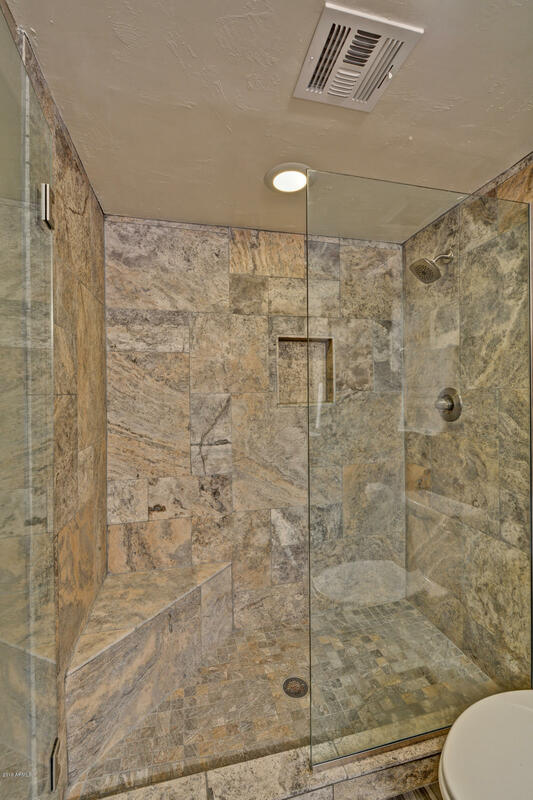 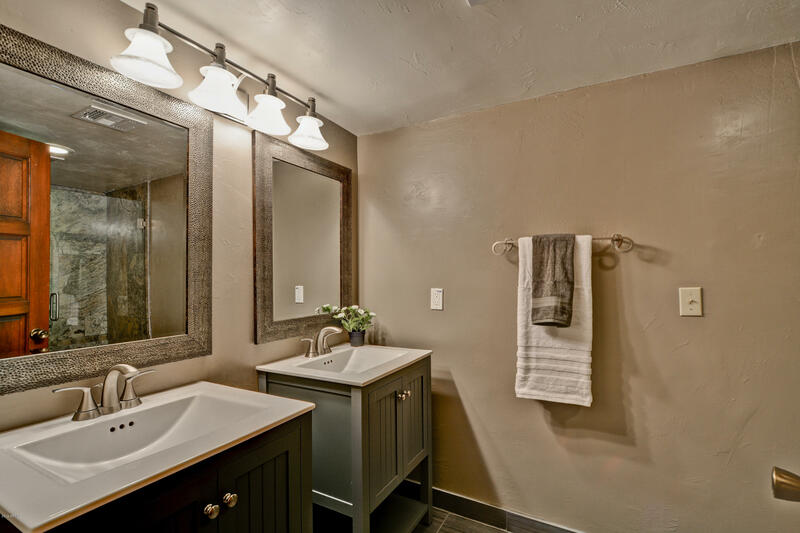 Enjoy the quiet surroundings and star-filled nights in this lovely home with updated baths and kitchen. 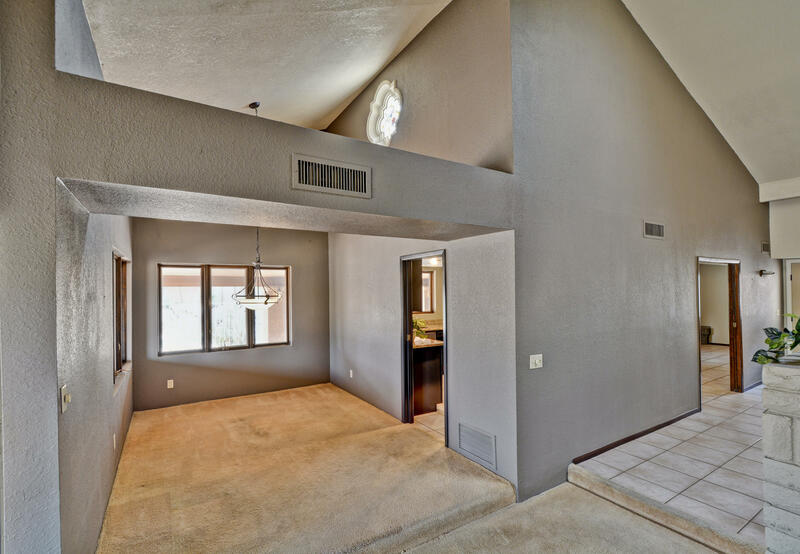 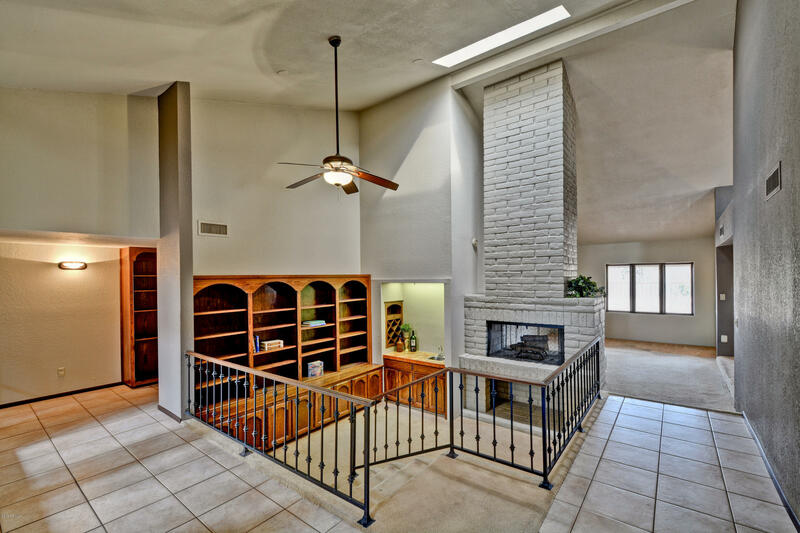 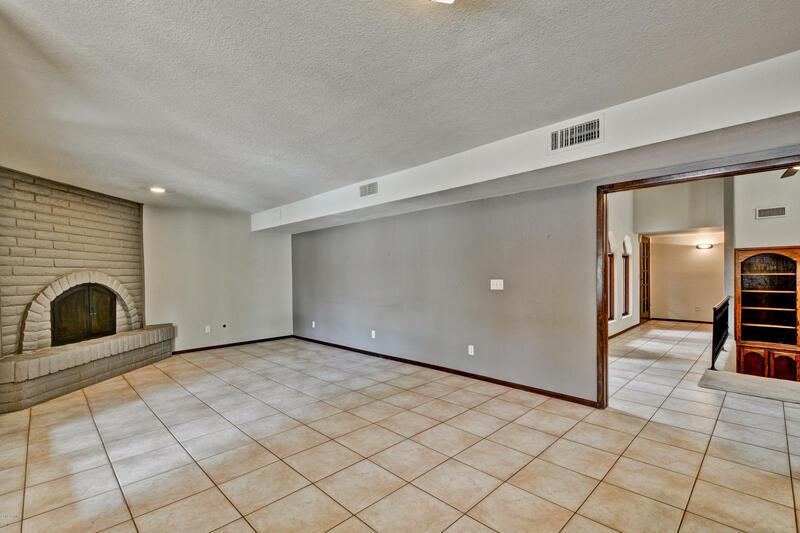 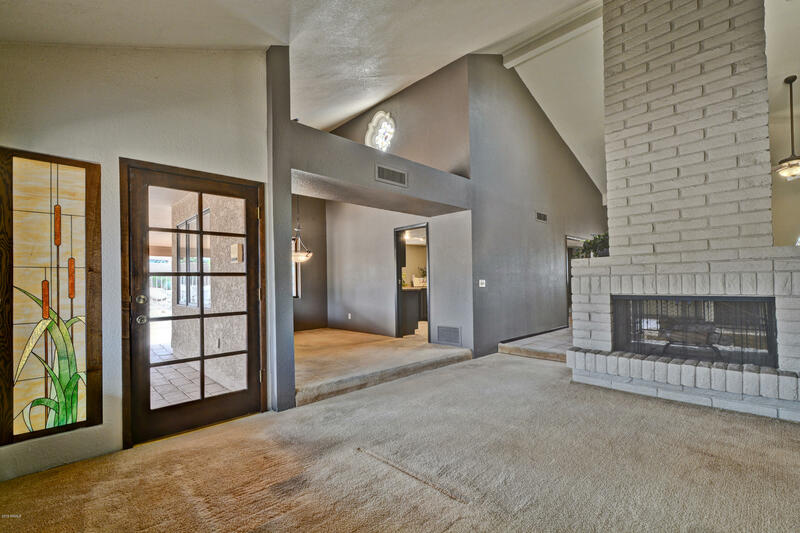 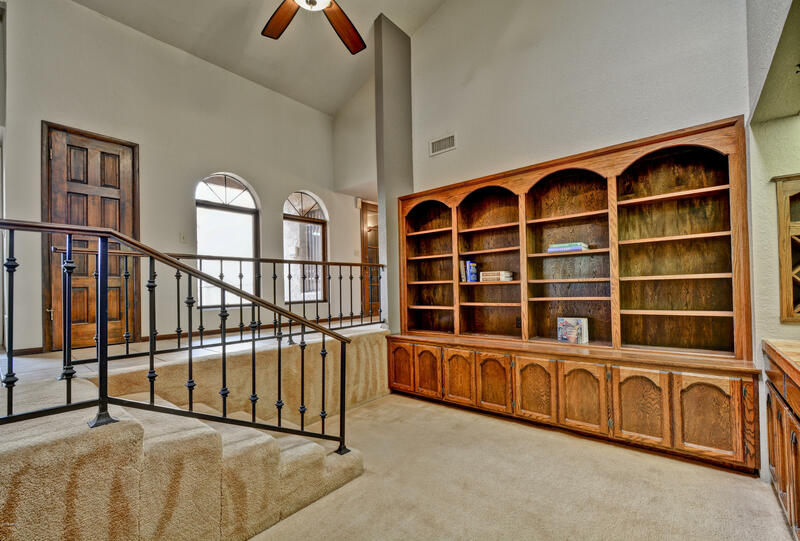 Cozy up in your sunken library featuring a wet bar and 2 way fireplace. 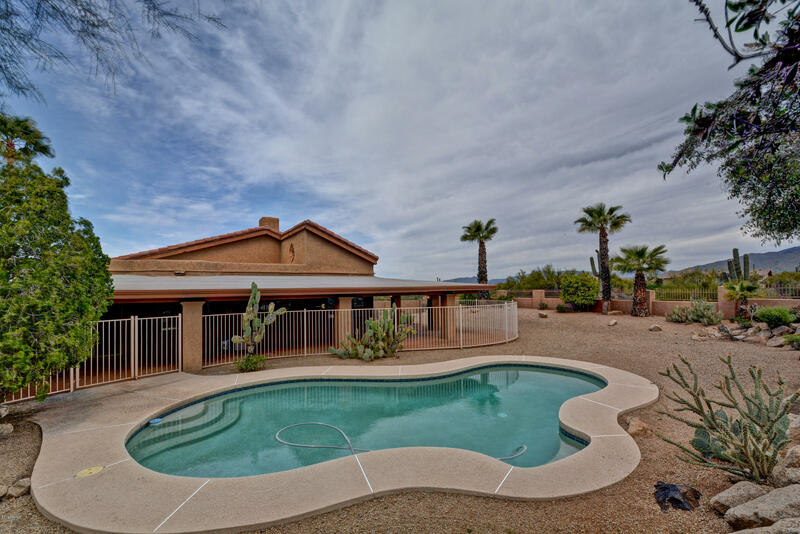 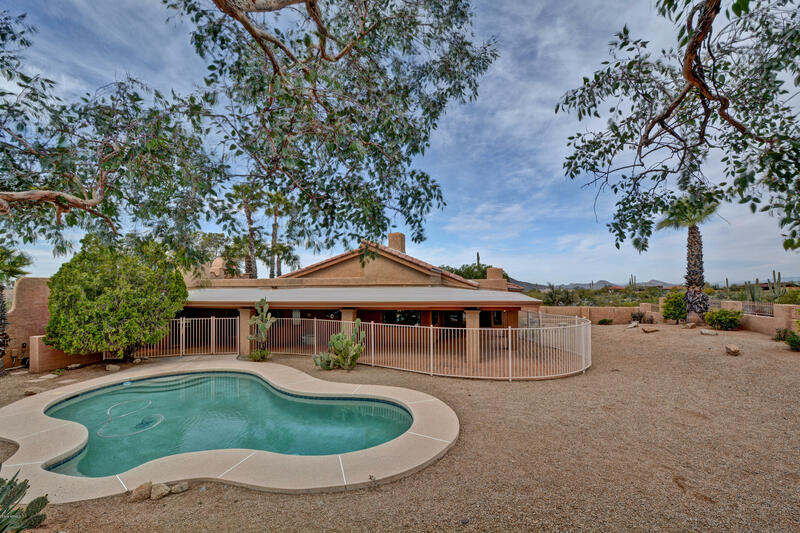 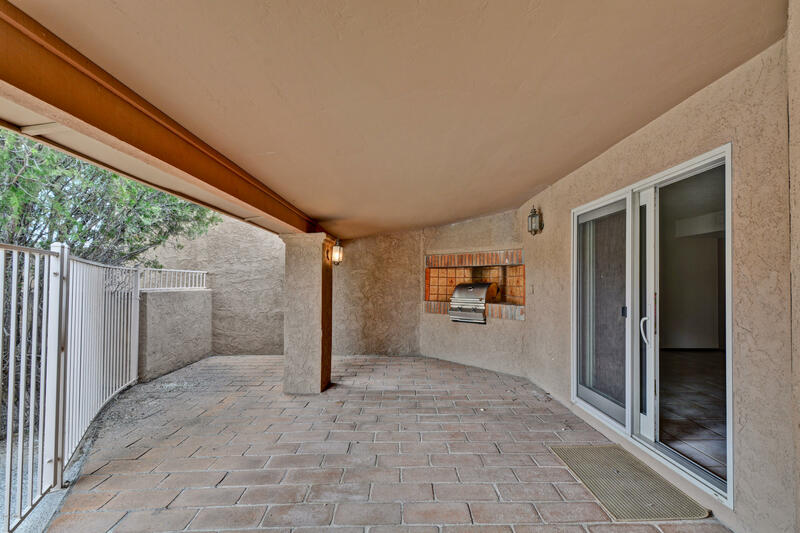 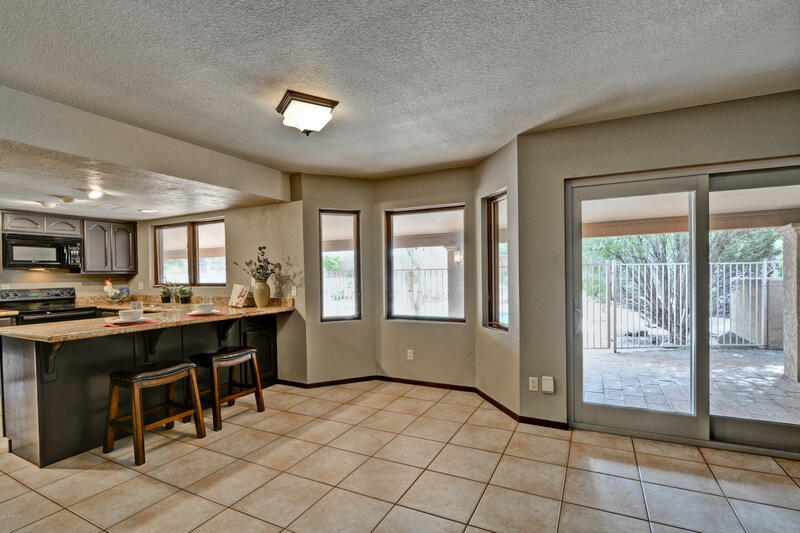 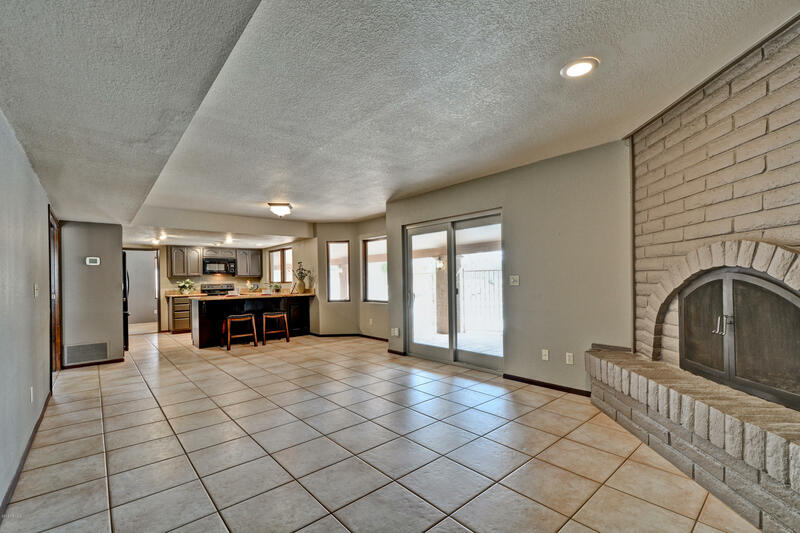 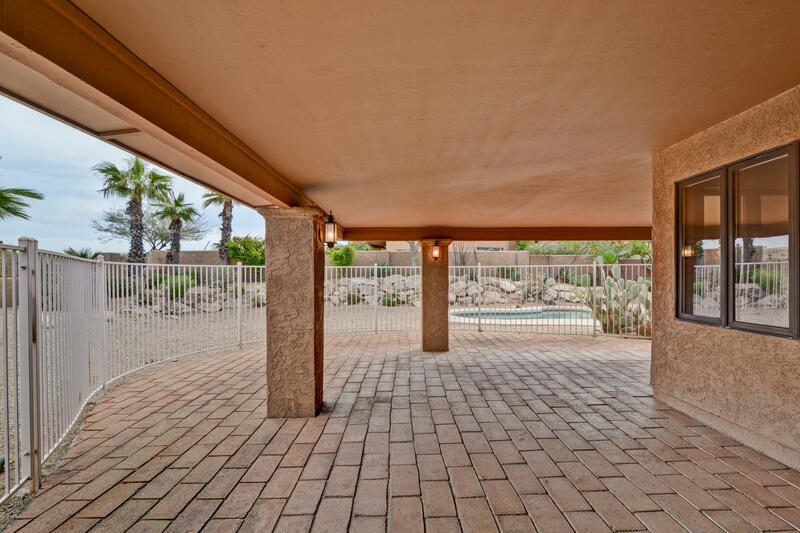 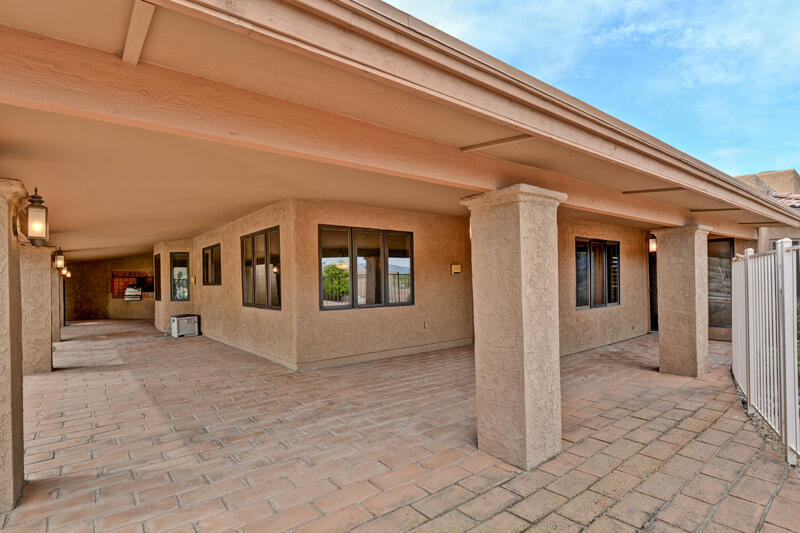 The covered patio has a built in BBQ and fenced pool with unobstructed views to the north. 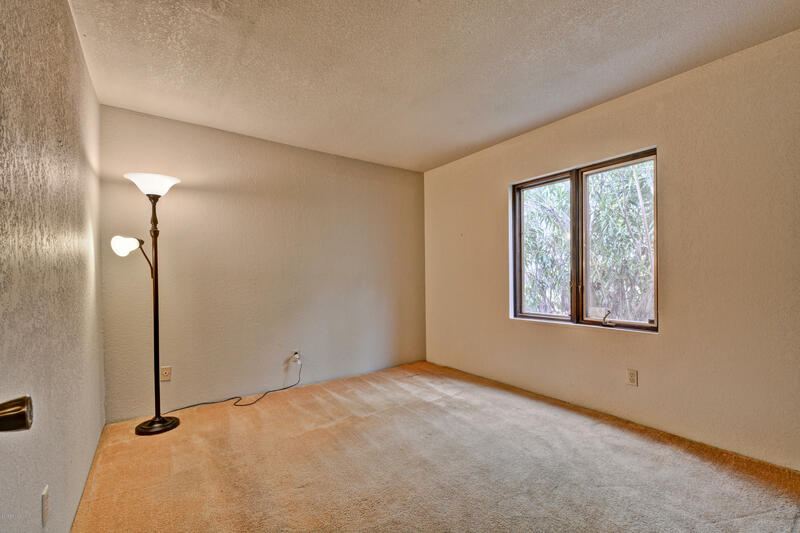 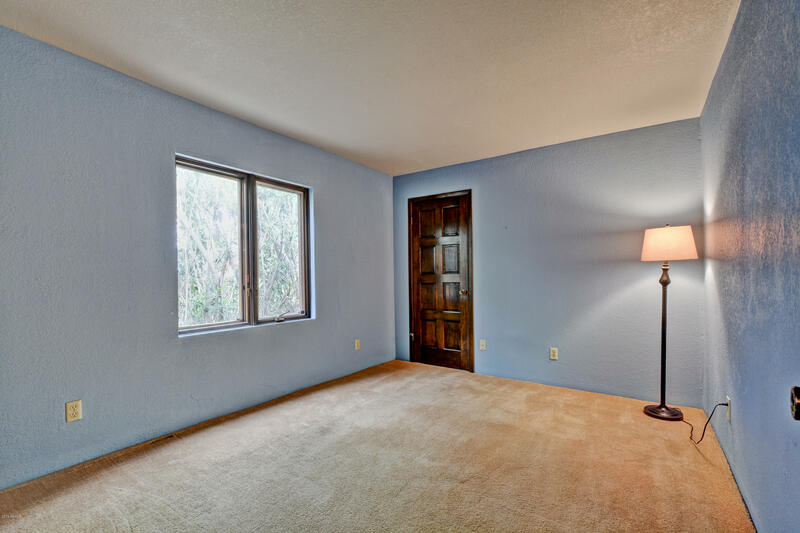 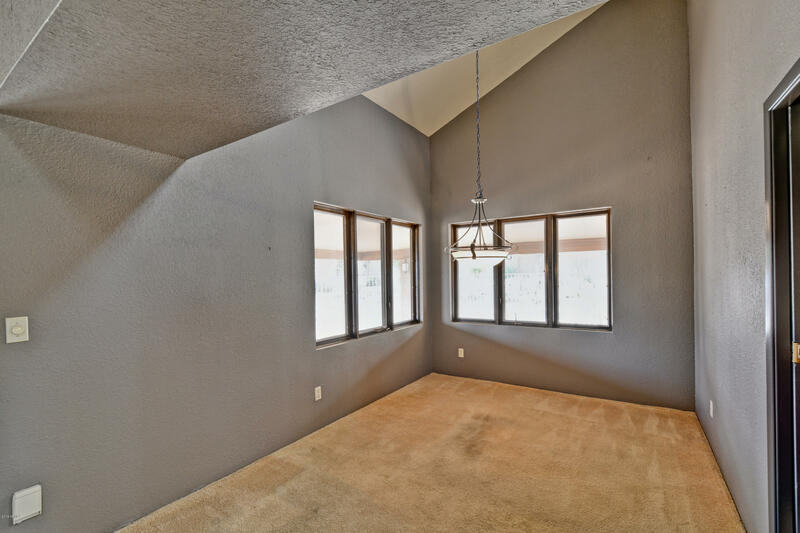 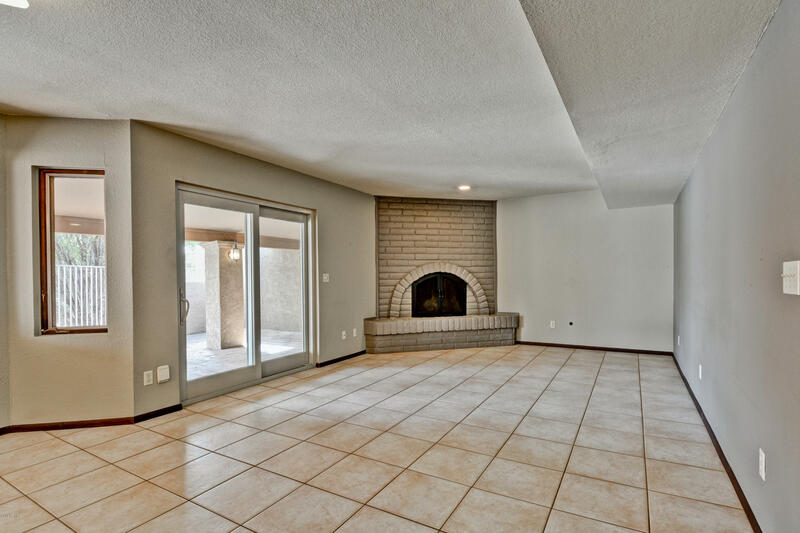 Family room and split master bedroom also have wood burning fireplaces, perfect for a chilly night. 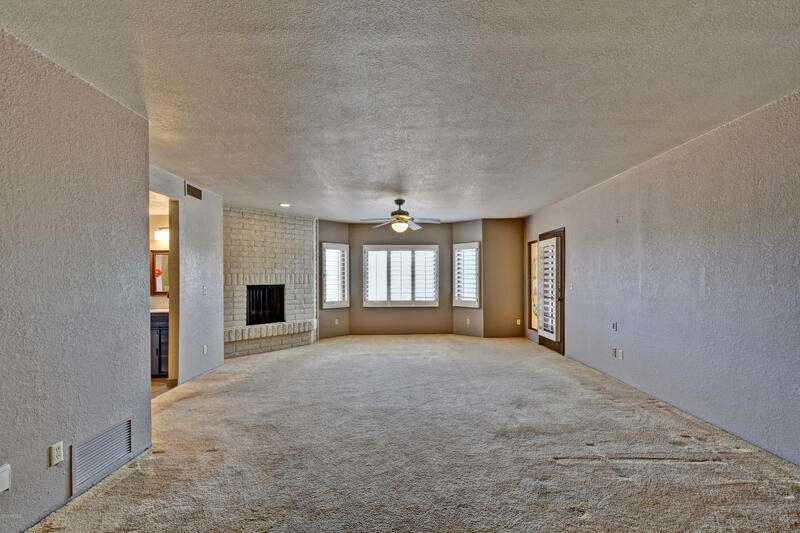 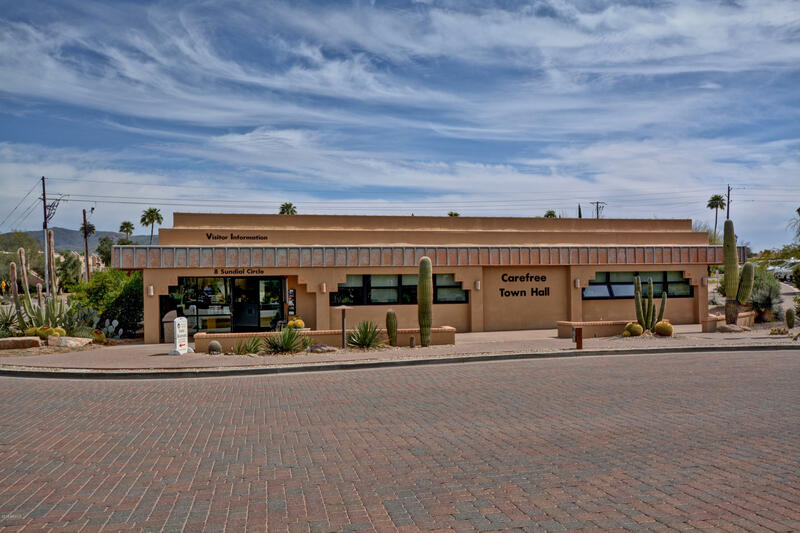 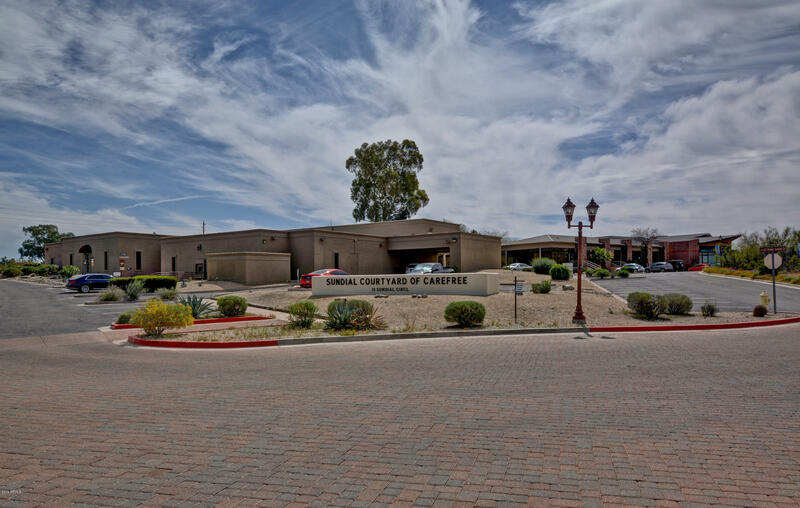 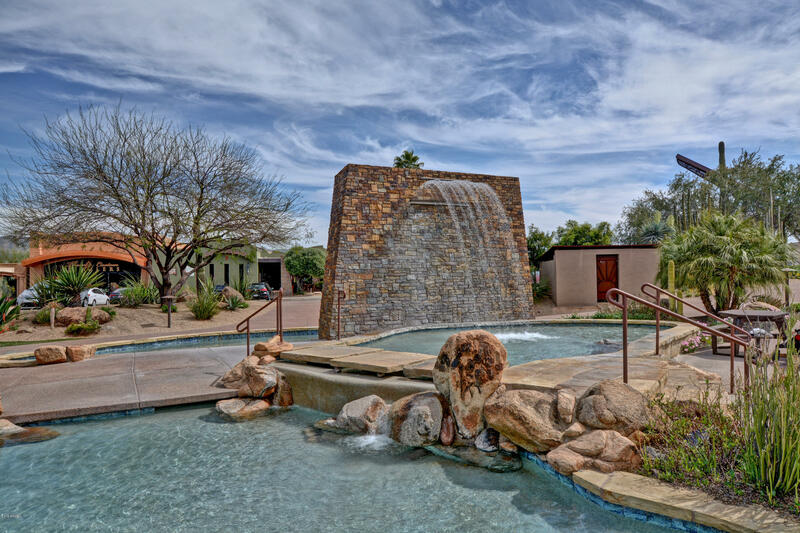 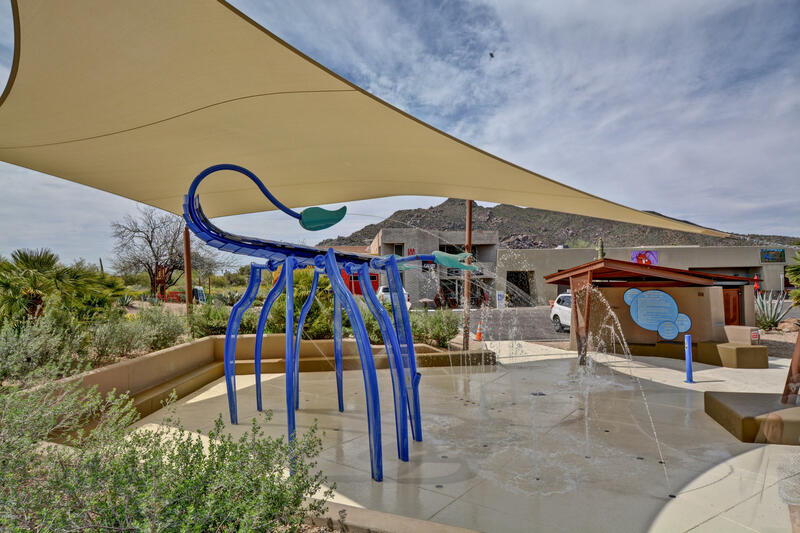 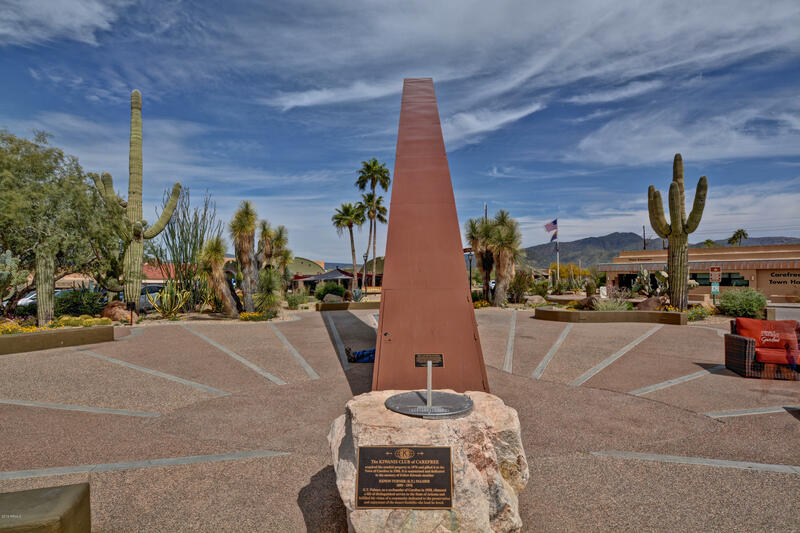 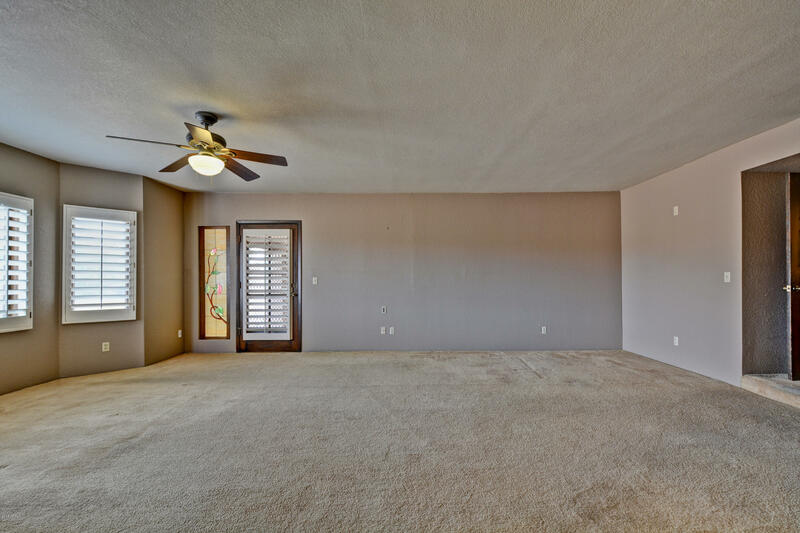 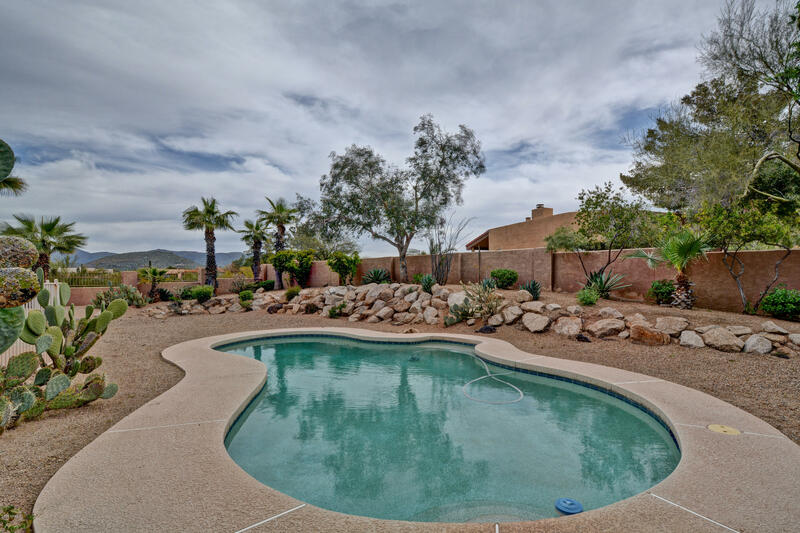 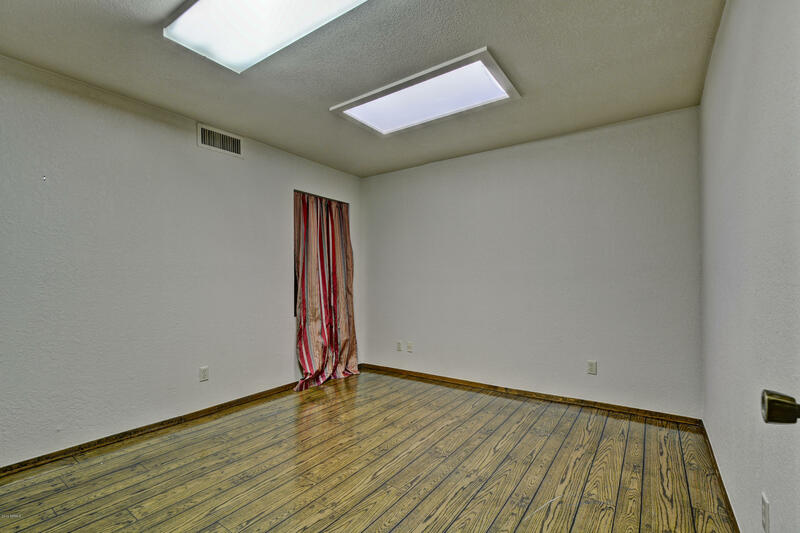 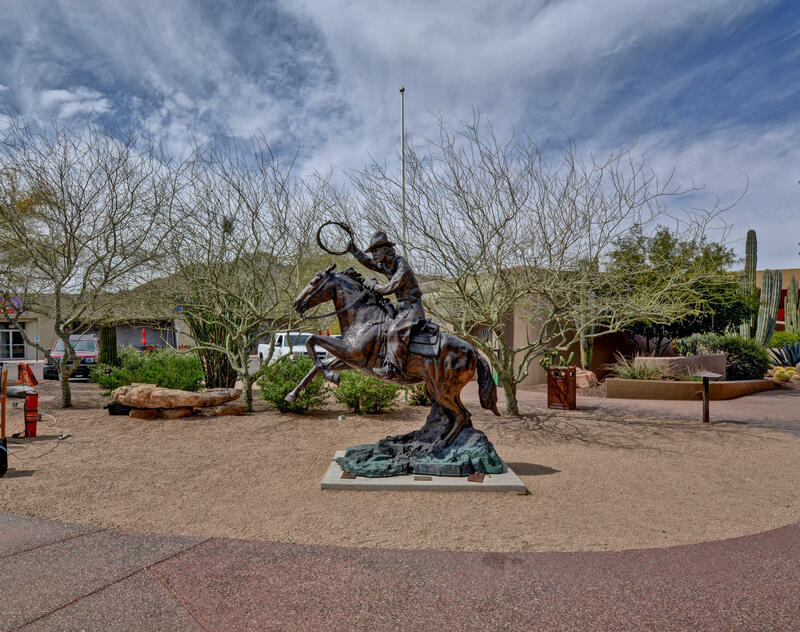 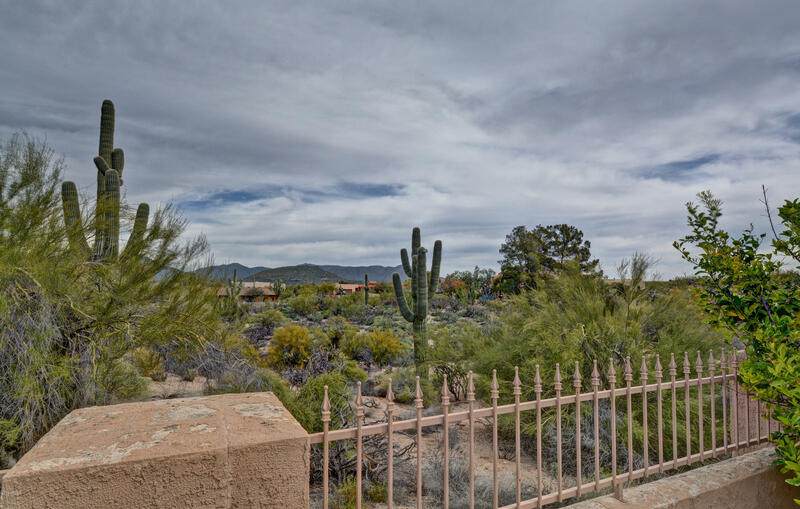 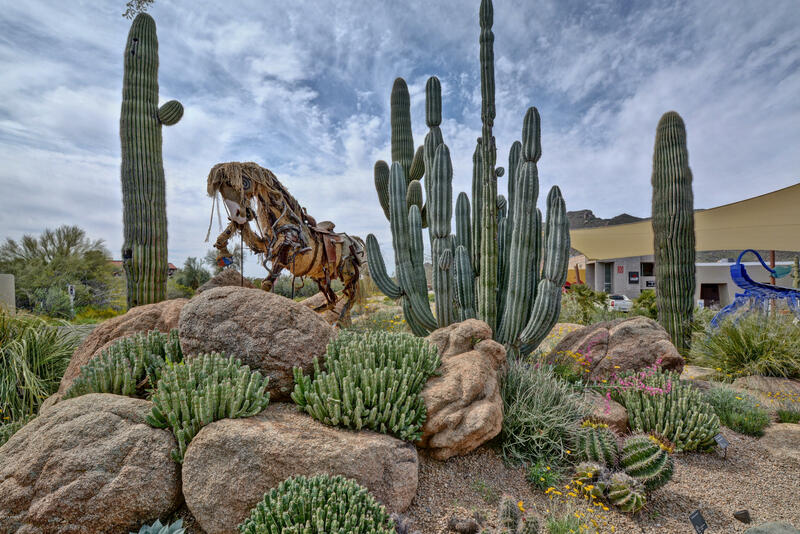 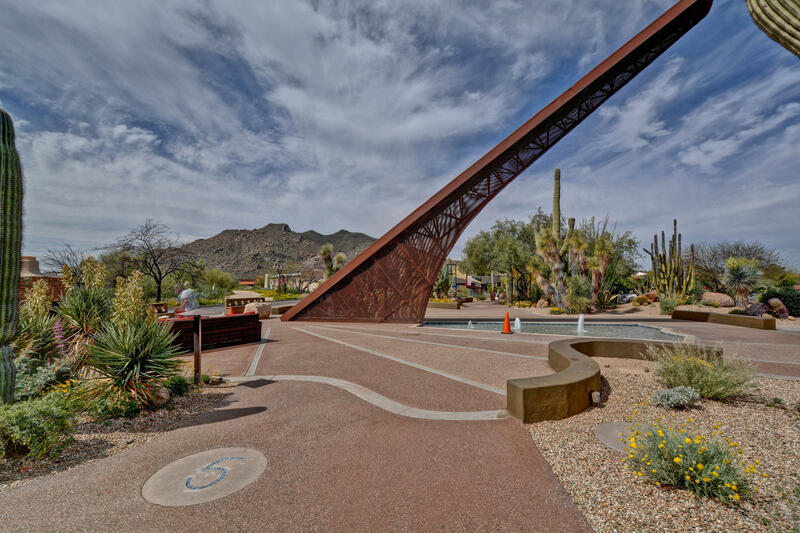 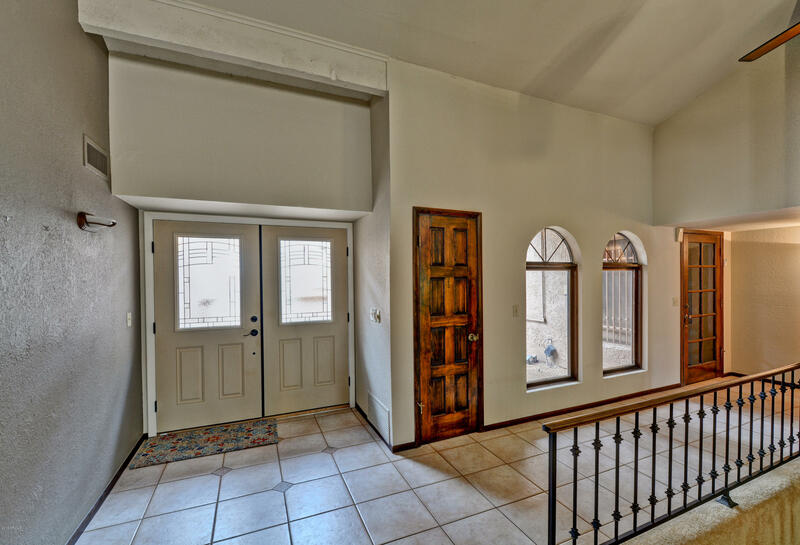 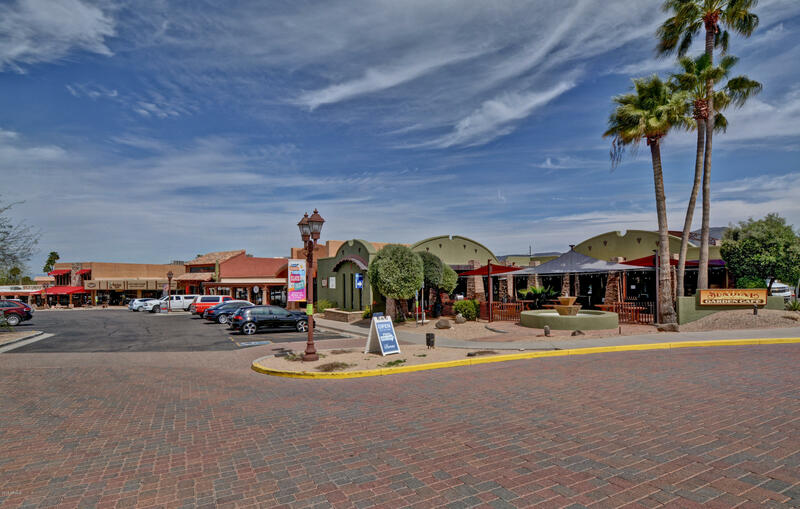 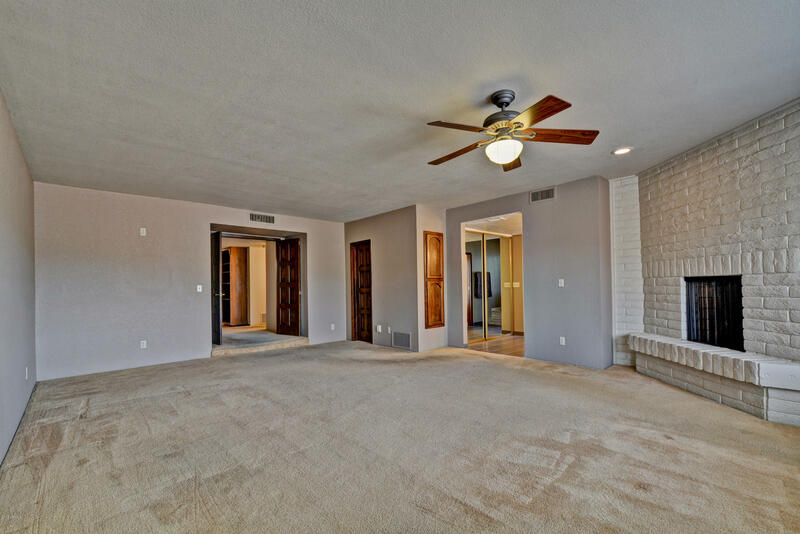 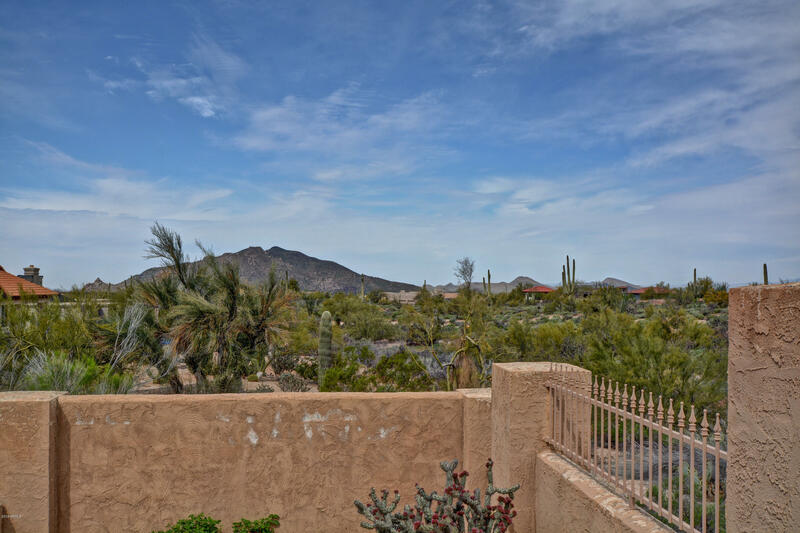 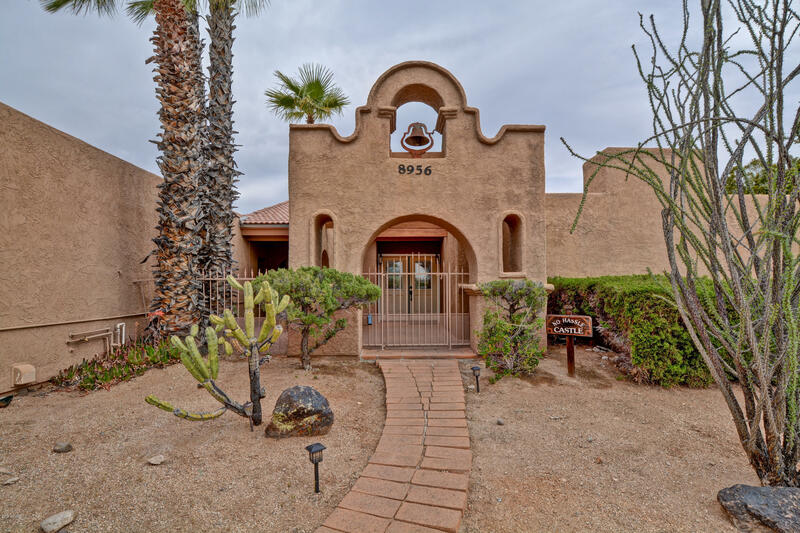 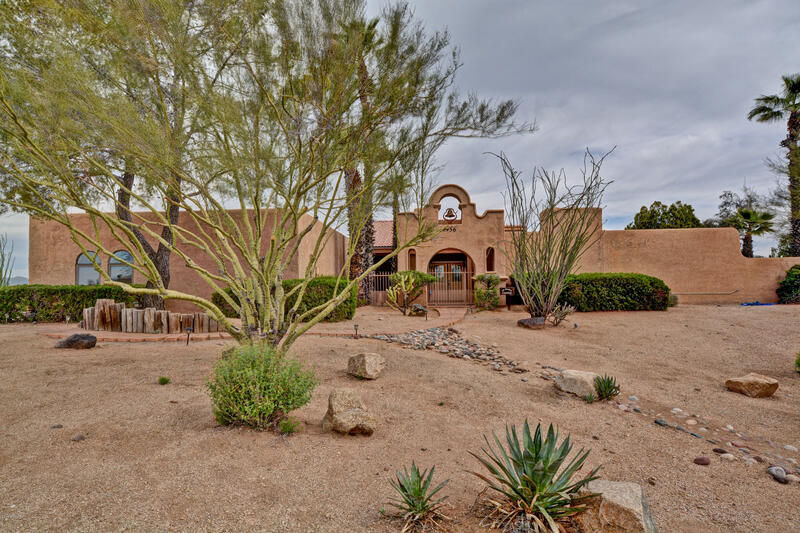 All the exciting events, restaurants, shopping and nightlife in Carefree and Cave Creek are just minutes away.